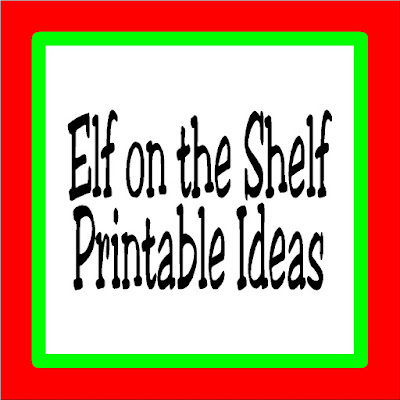 Here are 5 fun Elf on the Shelf free printables to help you finish off the last week of Christmas in a fun way. It's the final week. Christmas is in just a few days. 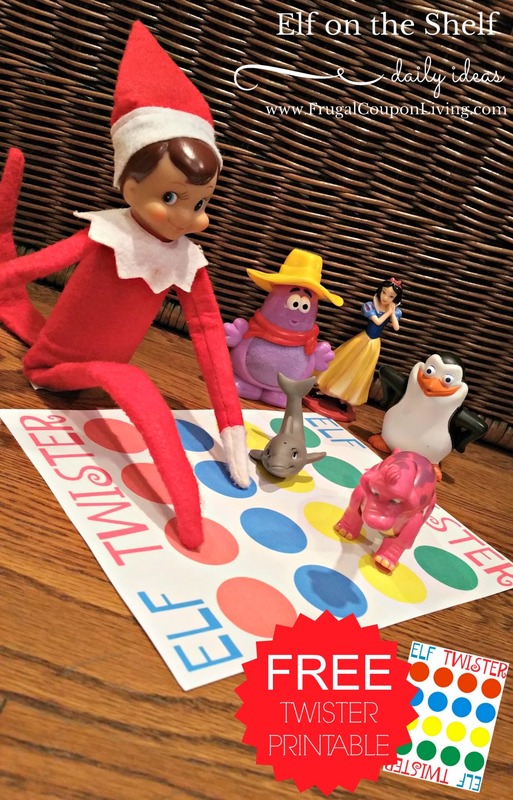 It's go time for your Elf. 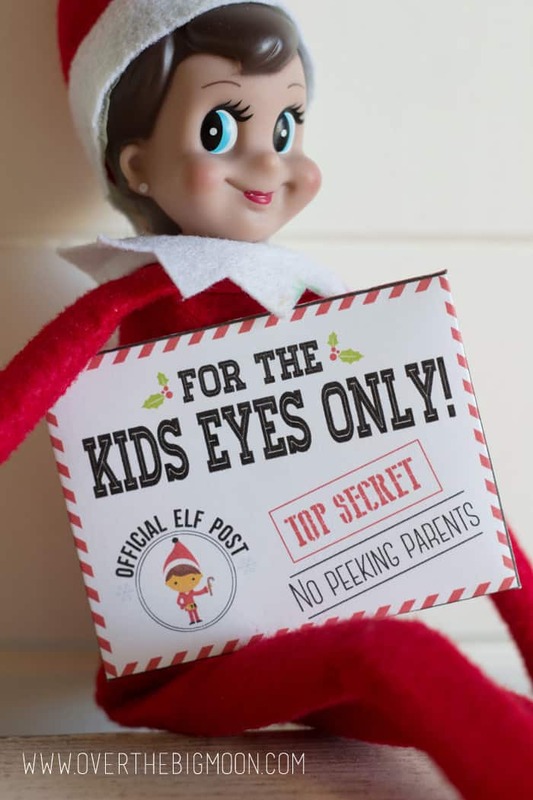 If you are looking for a few last minute ideas for your Elf on the Shelf. 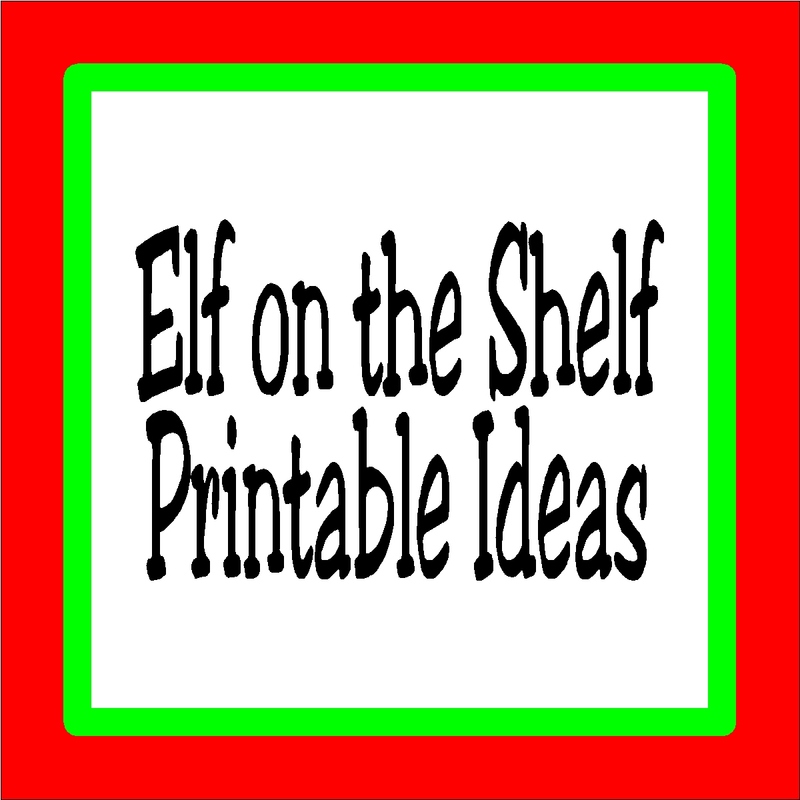 Here are 5 free printables that you can use to finish the week off in a fun way.